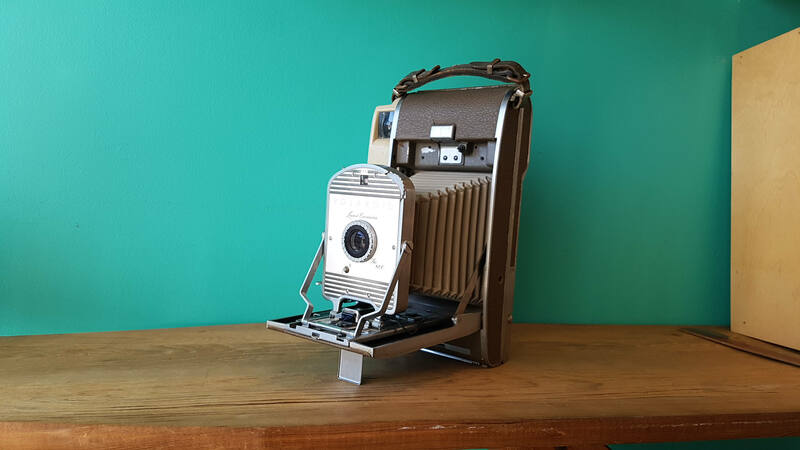 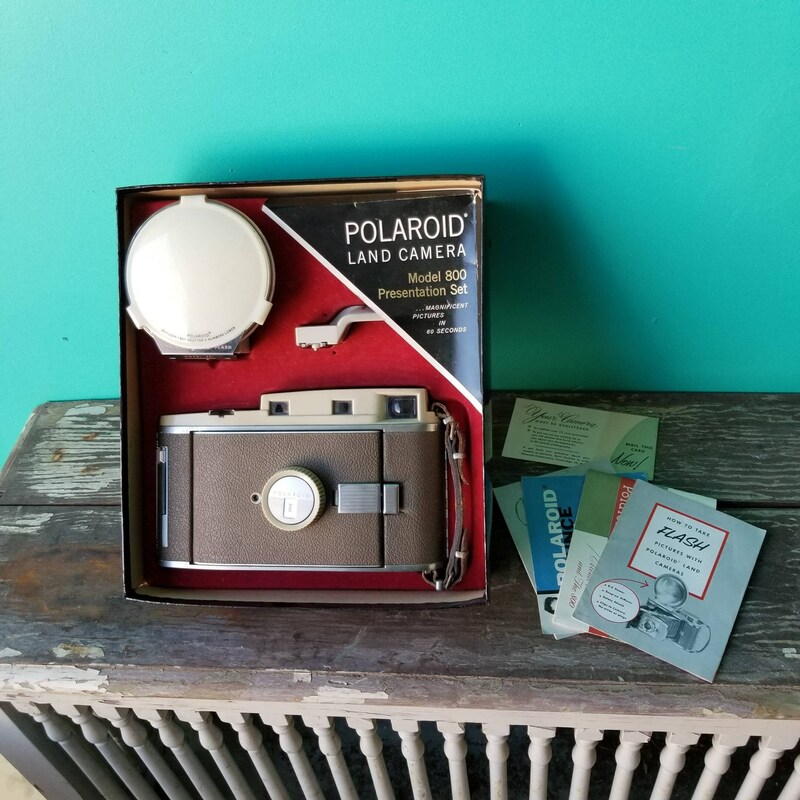 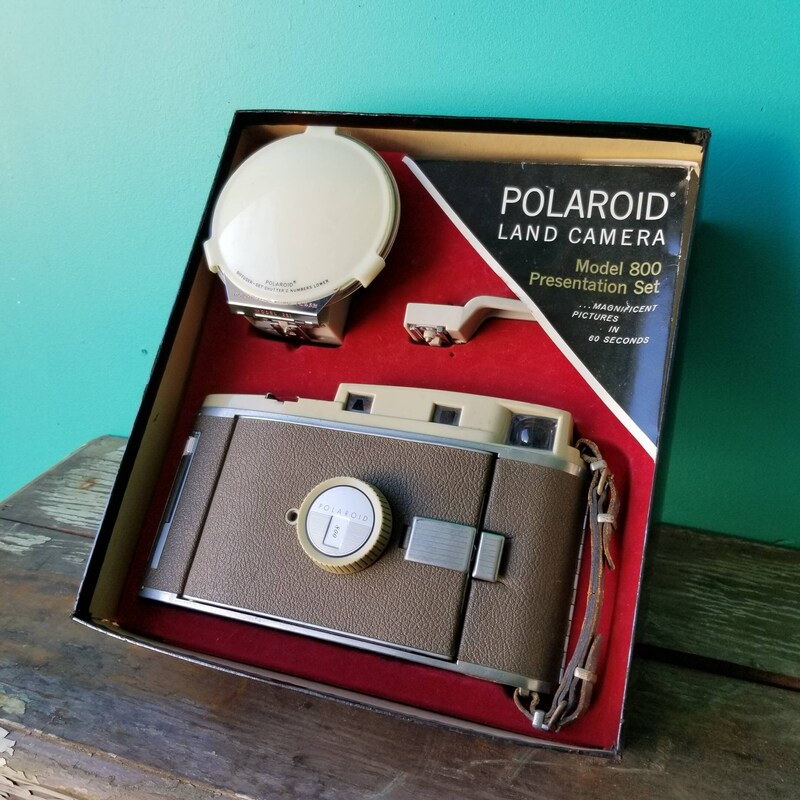 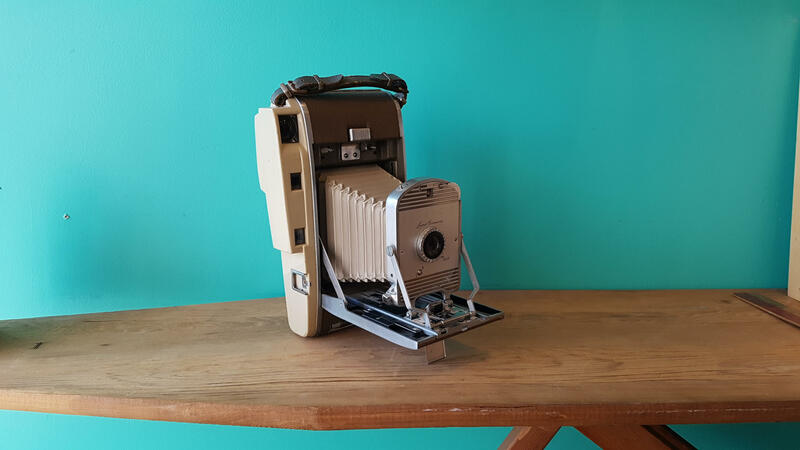 The Land Camera produced by Polaroid was named for inventor Edward Land, who produced cameras under the name between 1947 and 1983. 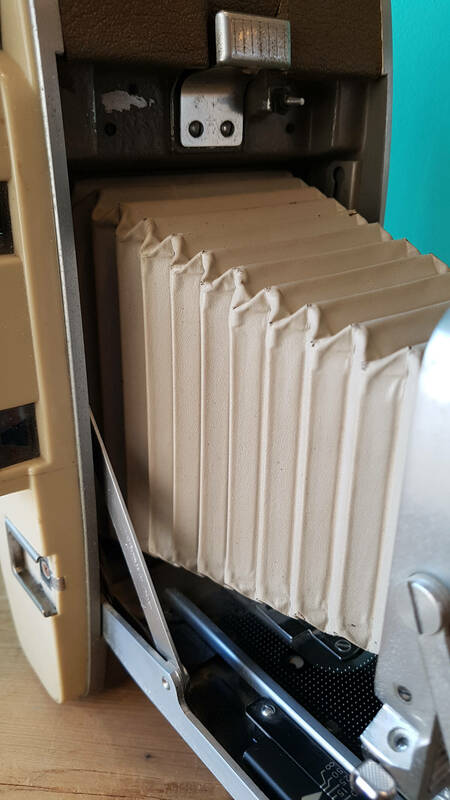 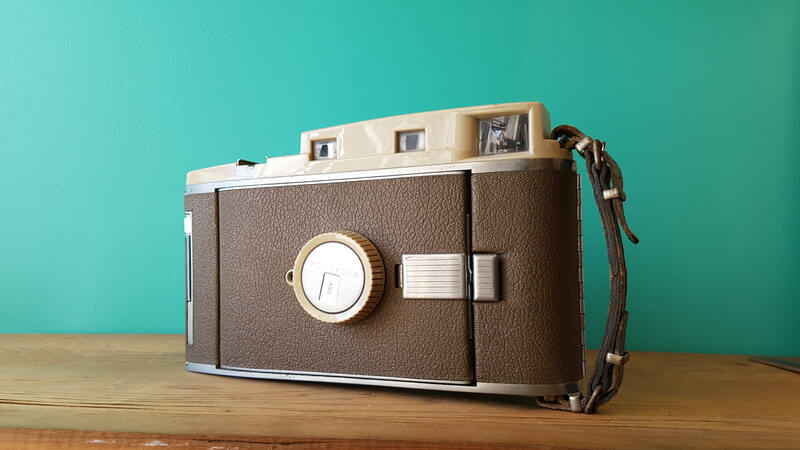 The 800 model was made between 1957 - 1962 and uses discontinued roll film. 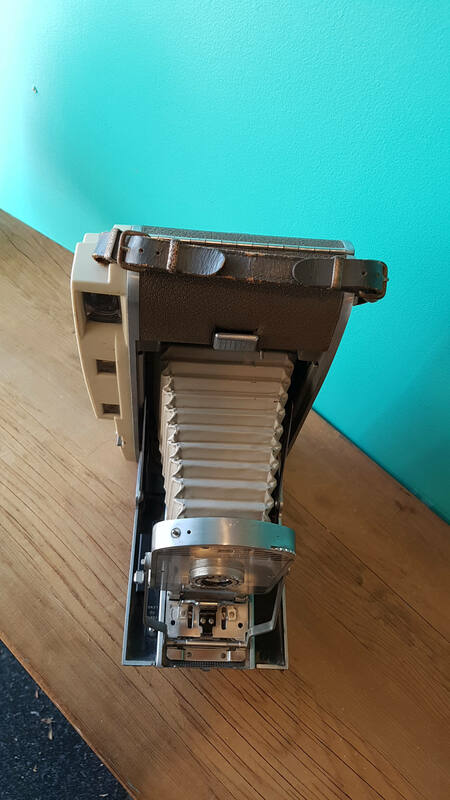 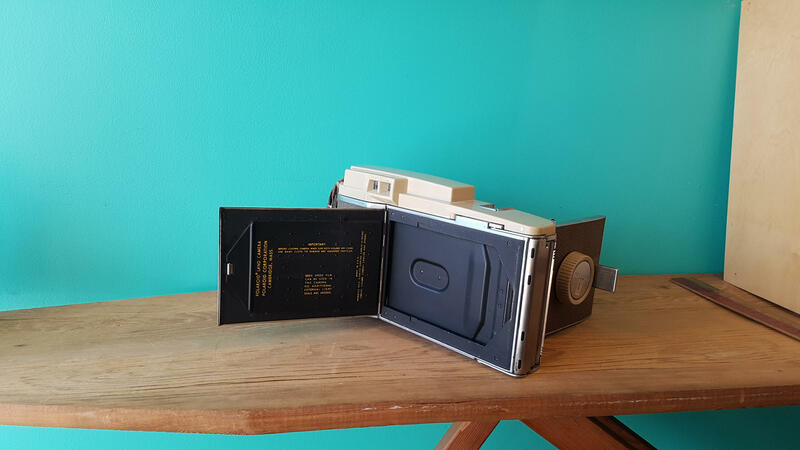 A good working camera, it can be converted to use instant film with some tinkering, or would look amazing as part of a collection! 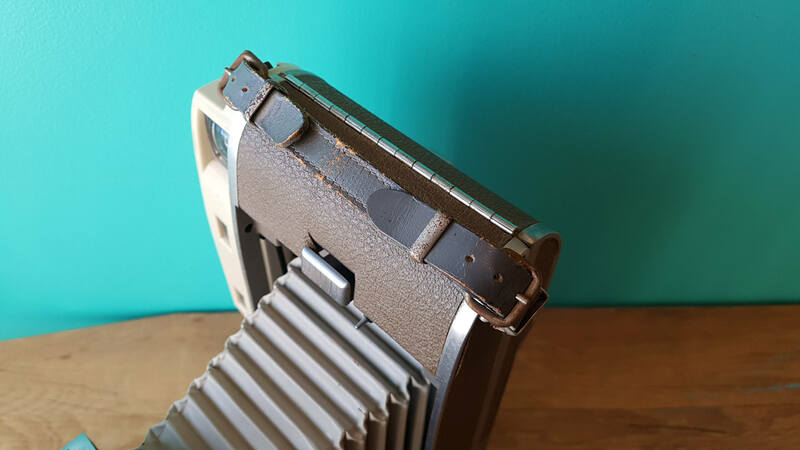 Ships securely packaged in a sturdy carton or if you're in the GTA you can use coupon code LocalPickup at checkout to remove the shipping cost and pick up in store at your convenience.